The attitude of UK Government’s Secretary of State for Wales, Alun Cairns MP, towards the National Assembly for Wales has been criticised by Plaid Cymru’s Assembly Member for Ynys Môn Rhun ap Iorwerth AM. 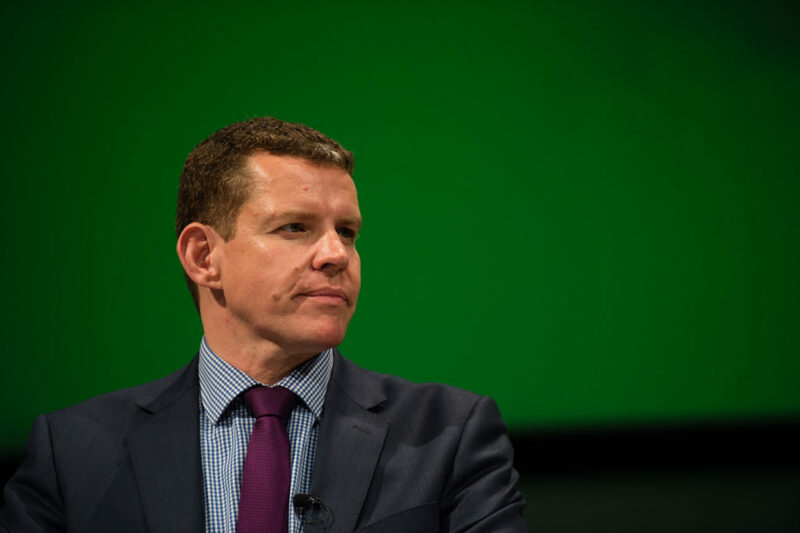 In a debate on the findings of the Welsh Assembly Finance Committee’s report on the Implementation of Fiscal Devolution in Wales in the Assembly yesterday, Mr ap Iorwerth criticised the Secretary of State’s attitude towards the National Assembly. Conclusion One of the report noted the committee was ‘deeply disappointed in the Secretary of State’s lack of engagement on the constitutionally important issue’, after the Secretary of State, Alun Cairns MP, declined the Committee’s request to attend a formal evidence session. “I tend to feel that the attitude of the Secretary of State towards us as an institution is disgraceful. In a letter sent by the Secretary of State to the Chair of the Finance Committee he mentions being accountable to Parliament in Westminster and not to the National Assembly. “Well, the National Assembly for Wales is a democratically elected body representing the interests of the people of Wales. If this Assembly and its committee see fit to hold anyone to account, it is our responsibility to do that, and it’s not for Alun Cairns or any other Minister of the state to set himself above accountability to the people of Wales. I can’t make that point any stronger. ← Rhun ap Iorwerth urges Welsh Government to act fast to save Prince Madog Research Vessel.